The Nationals in Government will deliver more than 6000 kilometres of vital road safety work in an effort to drive down the road toll. 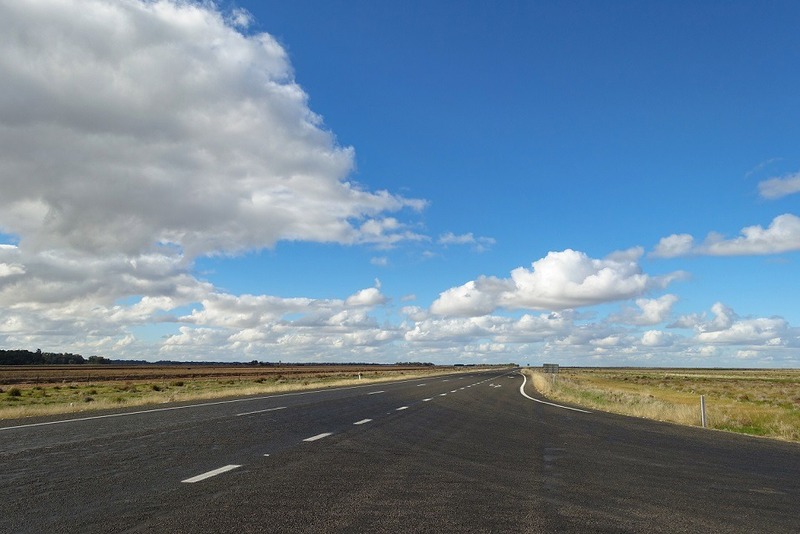 Deputy Premier and NSW Nationals Leader John Barilaro said the $182 million boost to road safety that will significantly improve road safety and help reduce the road toll. Improvements include installing 113 kilometres of safety barriers, 3000 kilometres of rumble strips and 2800 kilometres of wide centreline to prevent run off road and head-on crashes. The upgrades, which will begin in July, include 224 new projects. The Nationals in Government are investing $1.9 billion over five years to deliver the Road Safety Plan 2021.